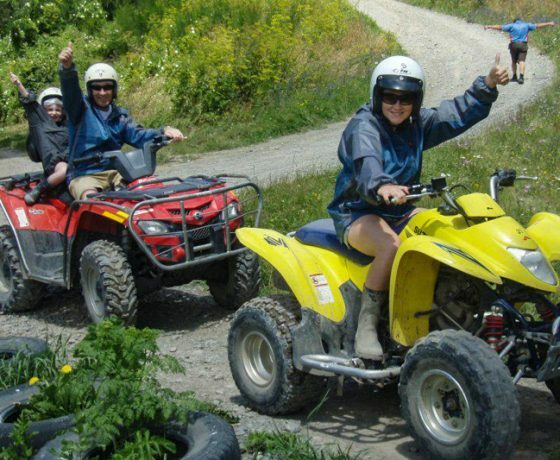 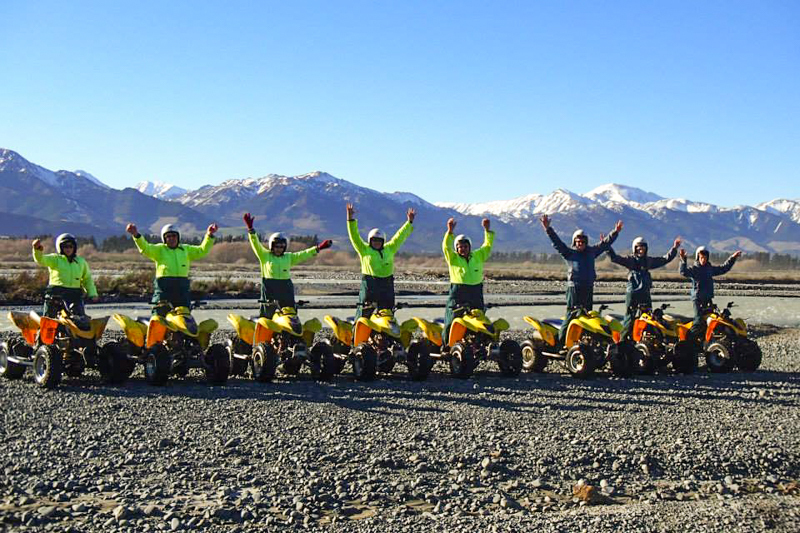 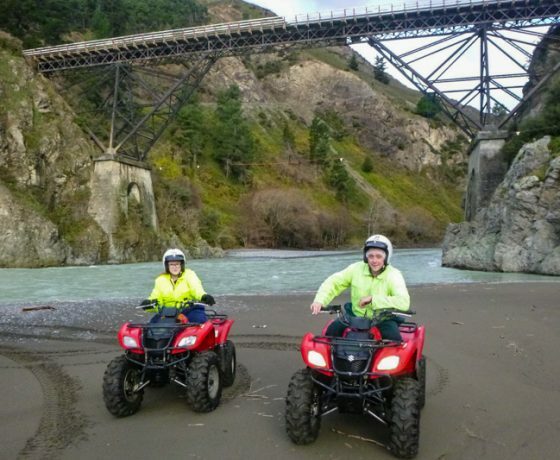 Quad Bike Rides Hanmer Springs – If you’re up for some muddy, wet, fun off the beaten track that’s family friendly, our experienced guides will lead you on a fun and safe quad biking trip. 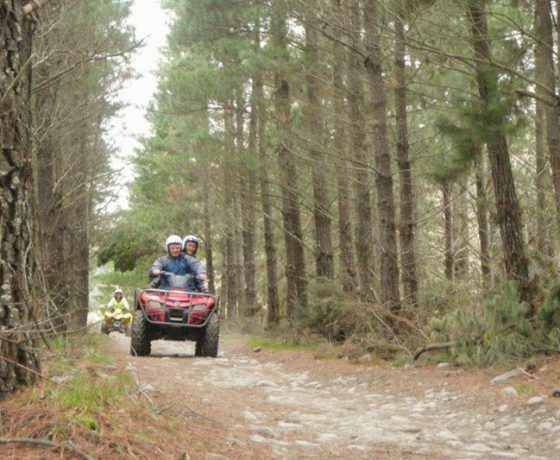 Plow through streams, mud, forest and over rocks – drive over just about every terrain Canterbury has to offer – all on a two-hour quad biking trip. 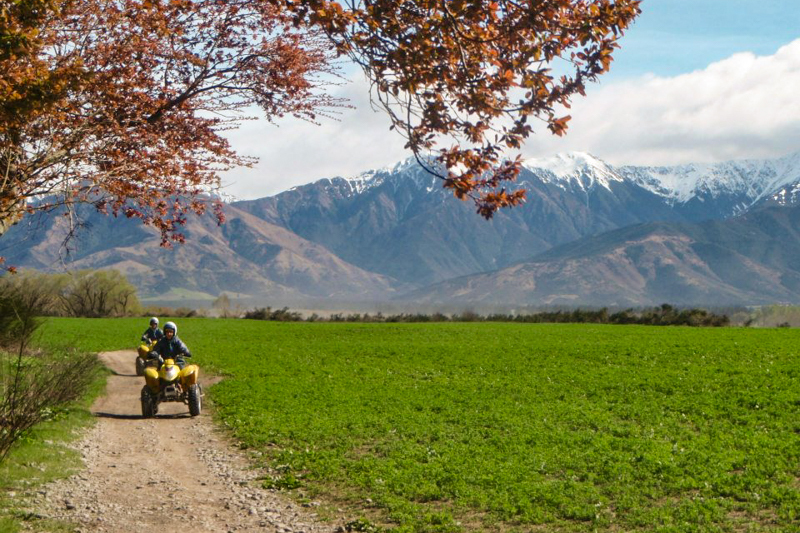 Follow our expert guide on an exciting adventure ride through the scenic alpine backyard of Hanmer Springs. 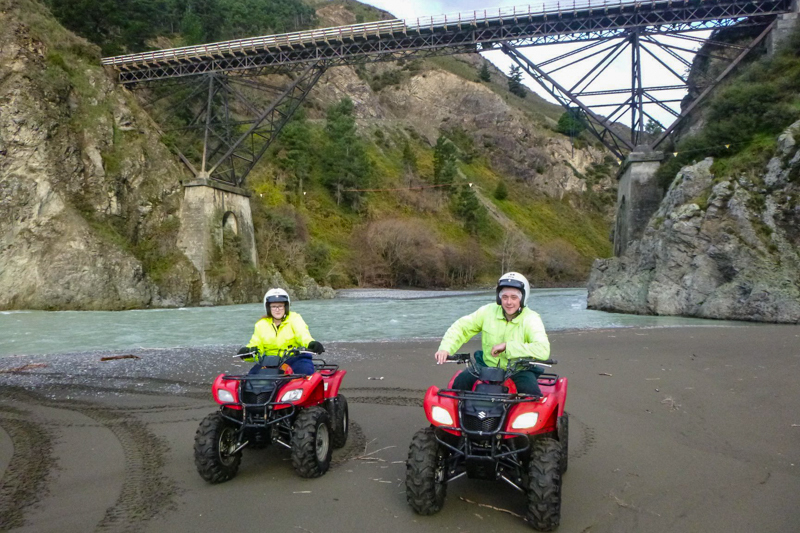 If you’re up for some muddy, wet, fun off the beaten track then give this trip a shot! 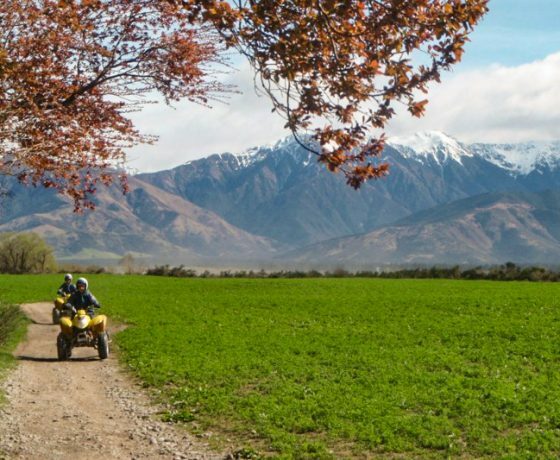 Jump on your Quad Bike and explore Hanmer Springs stunning scenery whilst plowing through cool streams, muddy trails, lush forests and rocky paths, just about all the terrain Canterbury has to offer, all in a two hour quad biking tour! 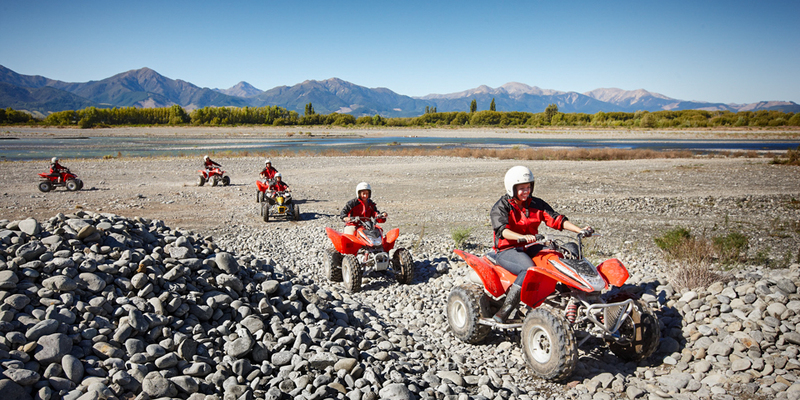 Your expert guide will lead you on the specially designed twisty trails through their back yard of Hanmer Springs. 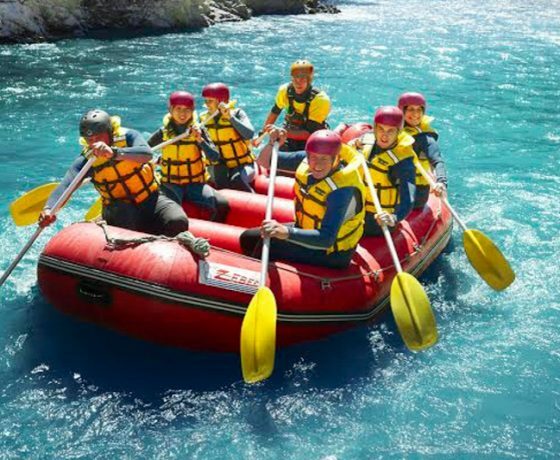 The trip offers something for everyone and can be enjoyed at your own pace so it doesn’t matter if you are a beginner or an expert. 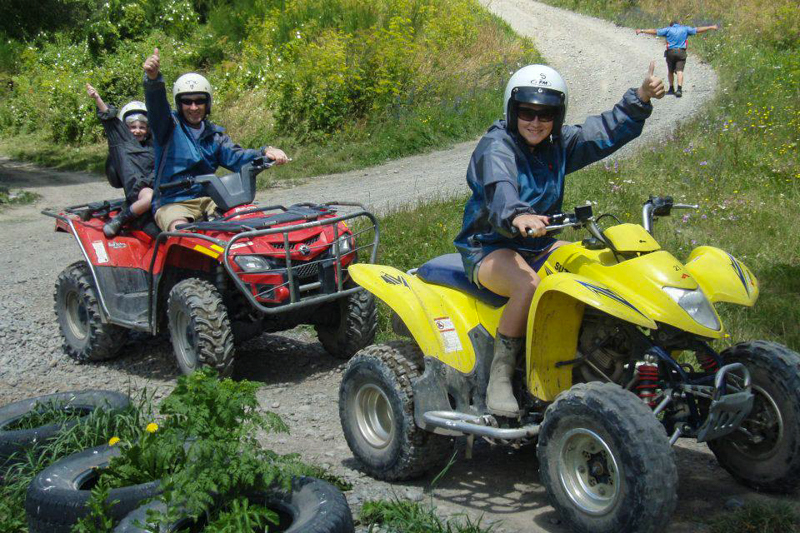 Children as young as 6 years old can participate in the tour making it a great family activity. 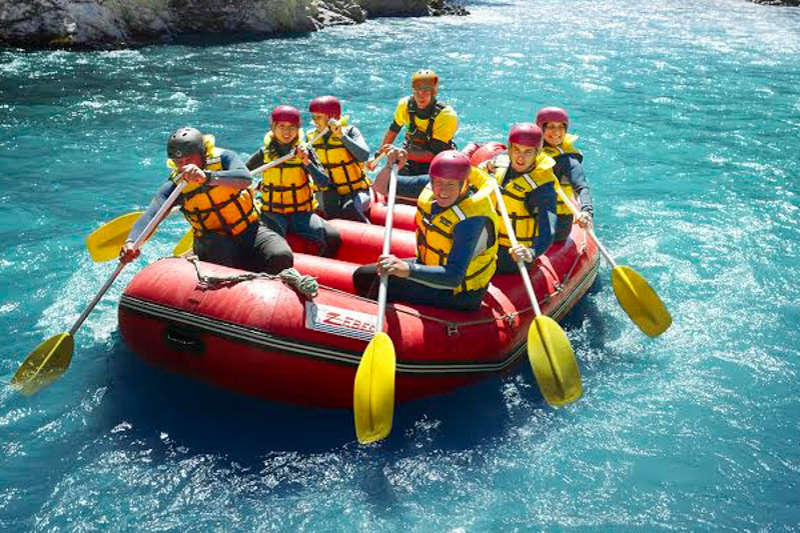 With years of experience the guides put your safety first. 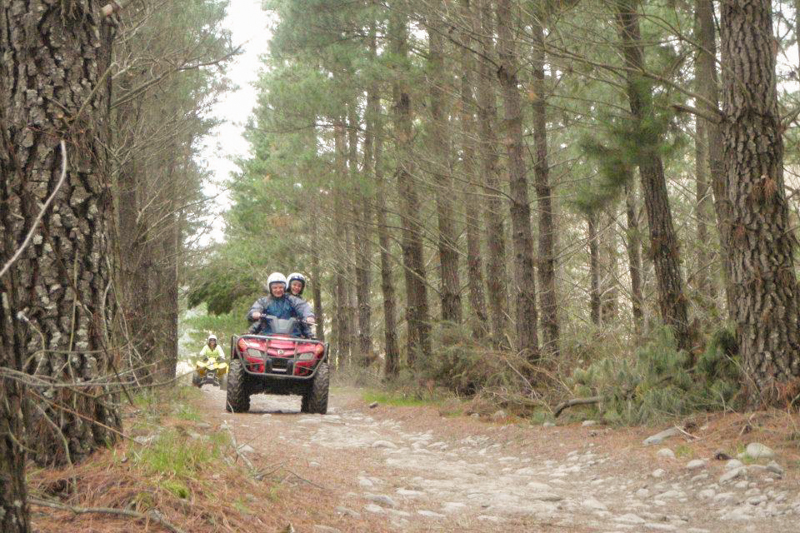 When you arrive you will be instructed on how to use the quad bikes safely and kitted out in safety gear. 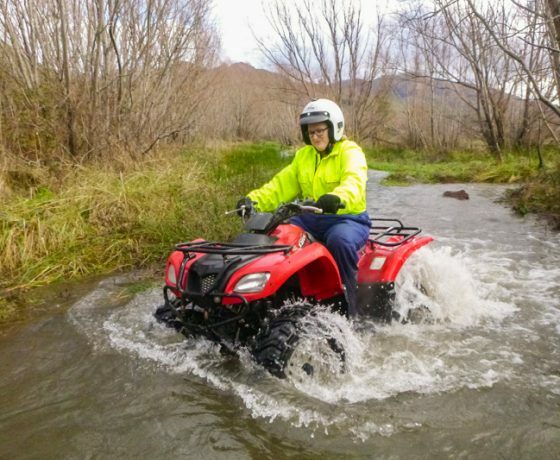 The quads are easy to use even if you have never ridden one before. 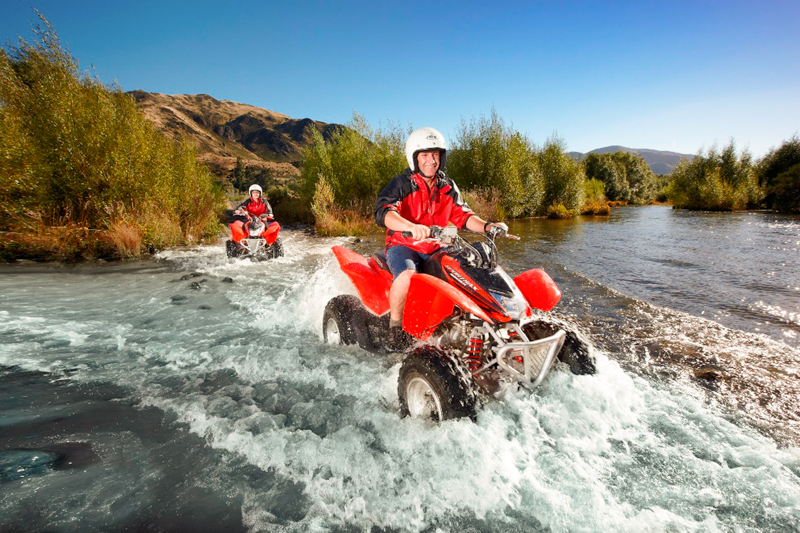 Our twin seat bikes offer adults the chance to switch drivers or for young children to experience the action! 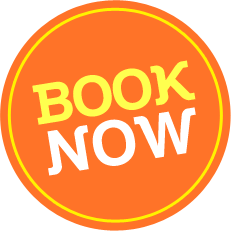 Children aged 6-13 years (must be a passenger accompanied by an adult driver). 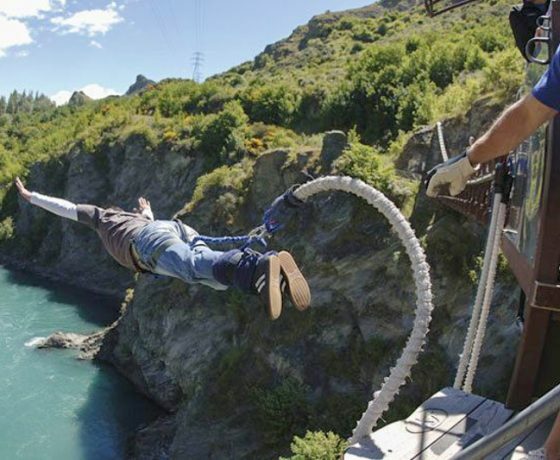 And if you are looking for more action. 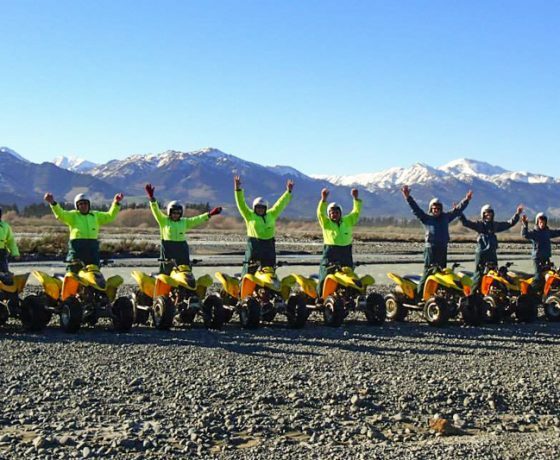 Plow through streams, mud, forest and over rocks – drive over just about every terrain Canterbury has to offer – all on a two-hour quad biking trip. 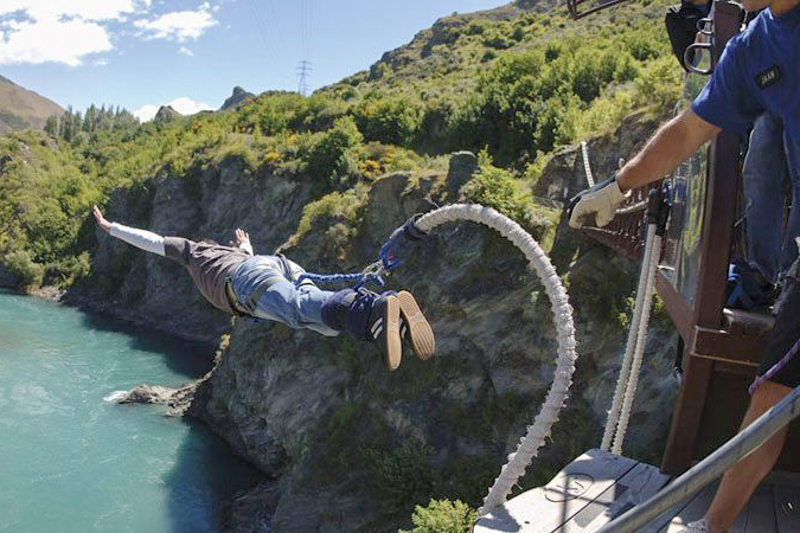 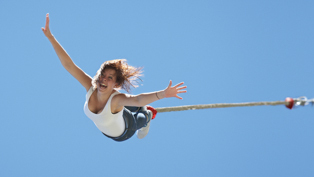 Enjoy your bungy jump from the 135 year old historic Ferry Bridge, free-falling 35 metres to the surging river below. 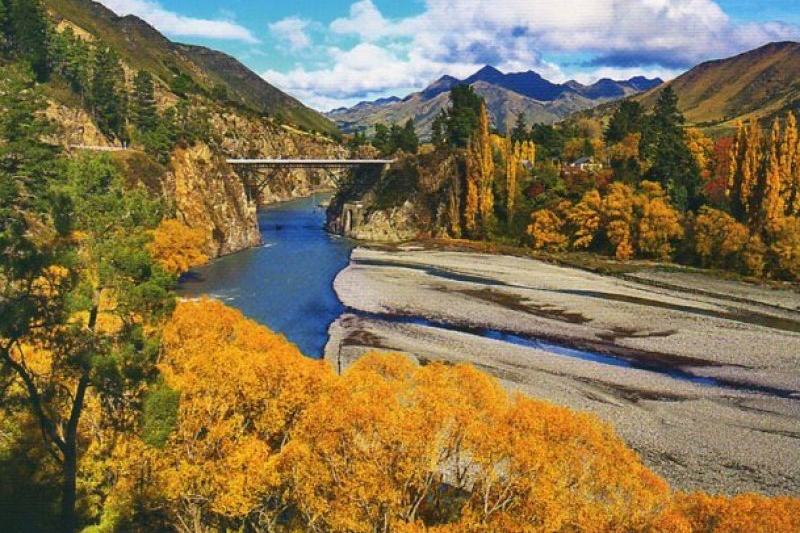 The fall feels like an eternity, soon followed by a wave of excitement and happiness. 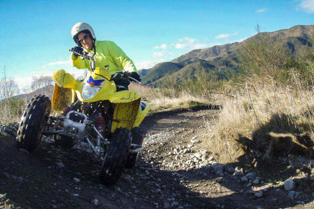 T-shirts and certificates are included in this combo package, and photos are available afterwards at an extra cost. 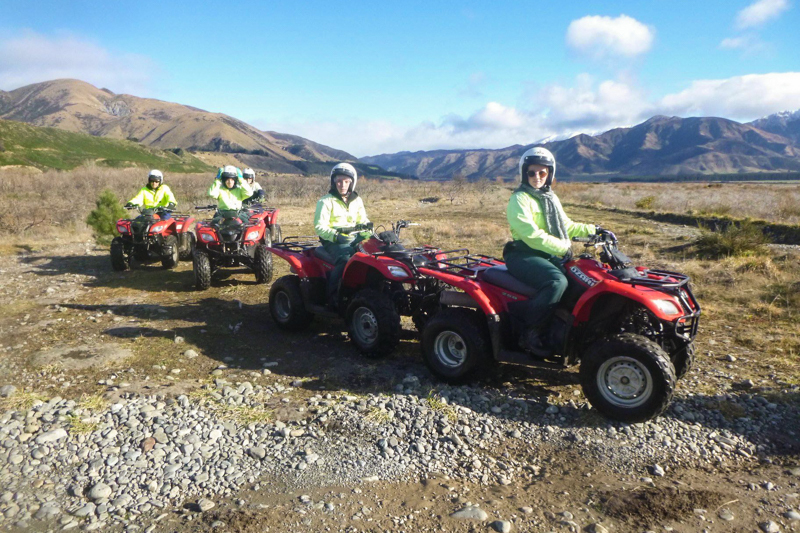 Plow through streams, mud, forest and over rocks – drive over just about every terrain Canterbury has to offer – all on a two-hour quad biking trip. 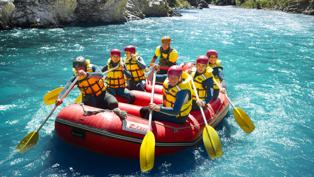 Rafting down a grade 2 river will make certain for an exciting and enjoyable experience with an idyllic backdrop for an unforgettable rafting experience. 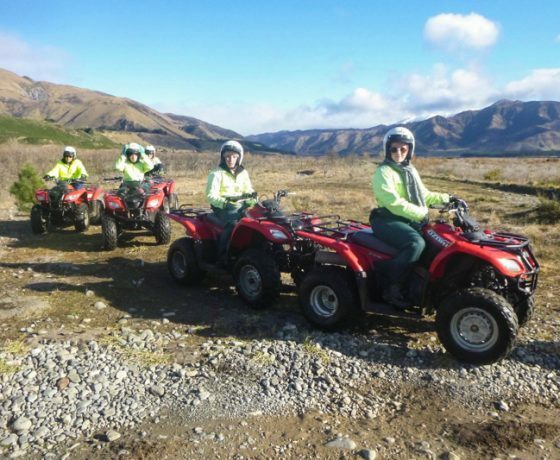 Set amongst stunning mountains and marble land formations, it’s easy to see why this is a favourite adventure for many. 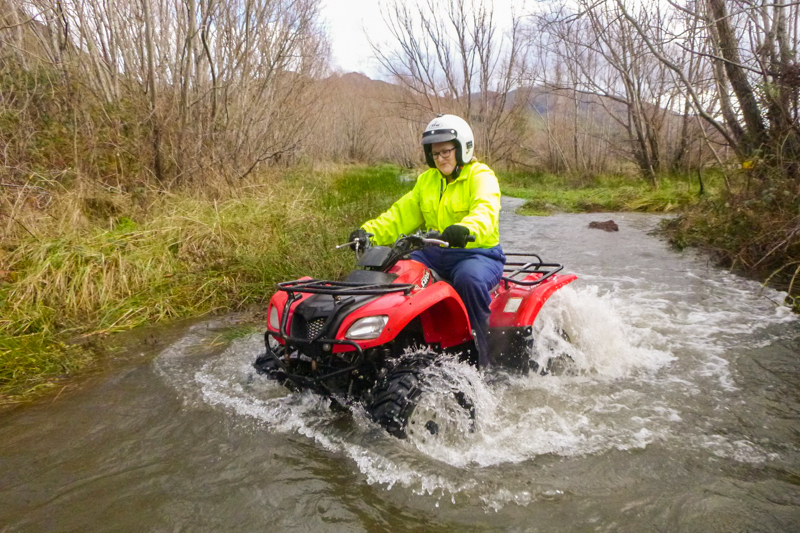 Plow through streams, mud, forest and over rocks – drive over just about every terrain Canterbury has to offer – all on a two-hour quad biking trip. 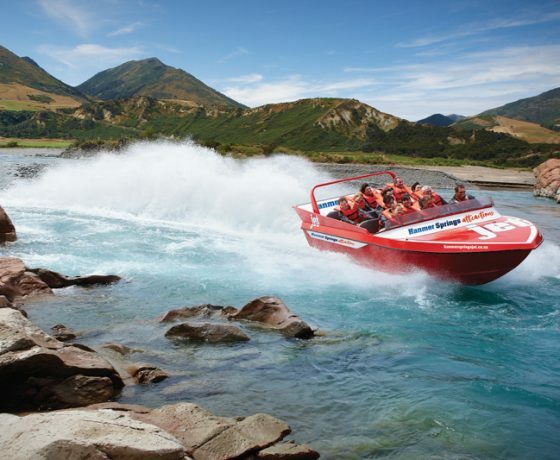 Experience a thrilling jet boat ride – it is an adventure experience and a day you won’t forget anytime soon. 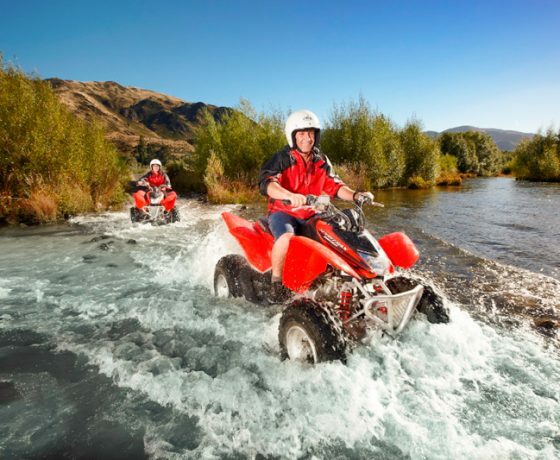 Feel the rush at 90km per hour! 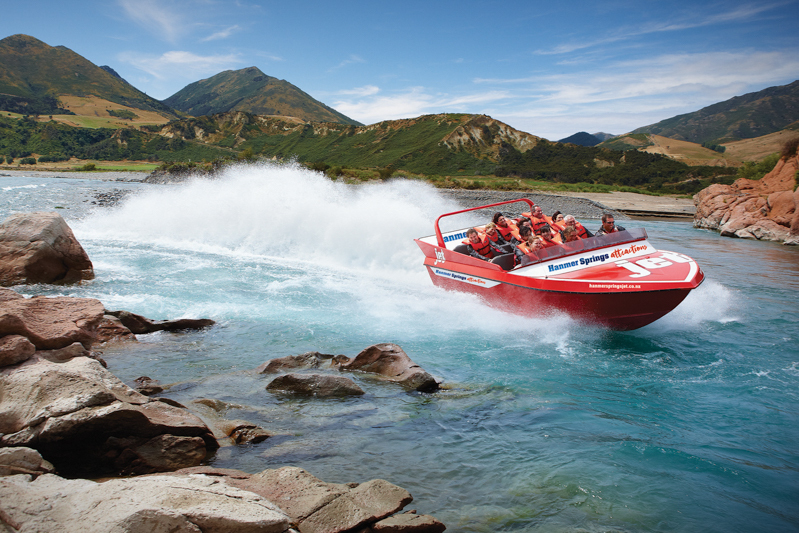 Enjoy 24 km of spectacular scenery, including narrow gorges, braided shallows and white water rapids. 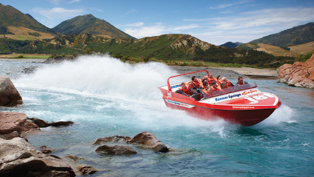 is famous for in the natural environment of Hanmer Springs. 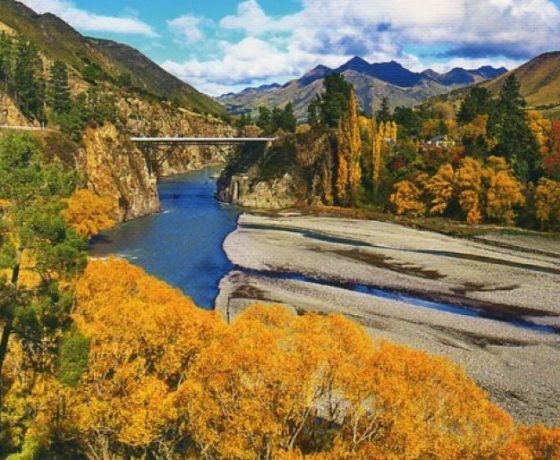 Just 90 minutes from Christchurch.